The politician with a difference ! Manohar Parrikar used to ride his scooter to the Goa Assembly. He used to say that every politician should have tea on roadside stalls to get all kind of information about his state. 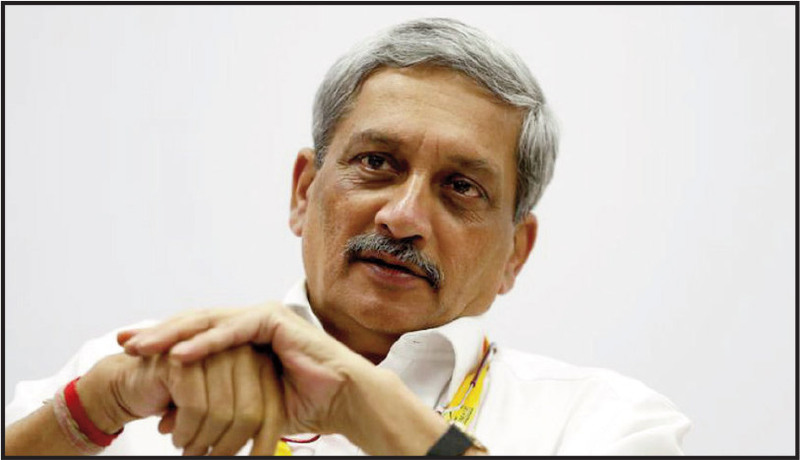 During his term as defence minister, Parrikar only occupied a single room in his Akbar road bungalow. He registered a full attendance in Parlimament durig his stint as Union minister. He used to stand in queue on airports for security check-in with common people. He was often spotted grabbing a meal at local restaurants. Manohar Parrikar was the first Indian CM who was an IITian. He was the first CM to acknowledge Modi as PM contender. Despite his declining health, Parrikar carried on as CM and wanted to serve Goa till his last breath. 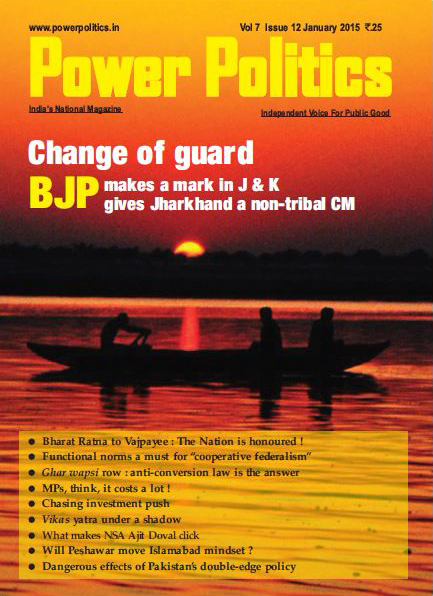 Parrikar was a master of political issues and was considered highly skilled in social engineering. Pramod Sawant is Parrikar’s successor as Goa CM. Pinaki Chandra Ghose Former Supreme Court judge Justice Pinaki Chandra Ghose was on March 19 appointed as the country’s first Lokpal. 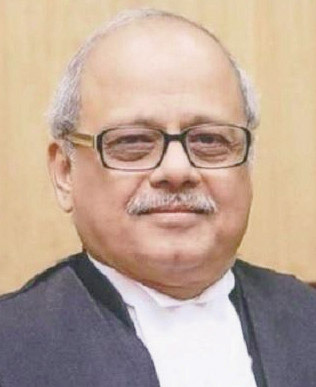 Former Chief Justices Dilip B. Bhosale, Pradip Kumar Mohanty, Abhilasha Kumari, besides sitting Chief Justice of Chhattisgarh high court Ajay Kumar Tripathi, have been appointed as judicial members in the anti-corruption ombudsman. The former first woman chief of Sashastra Seema Bal (SSB) Archana Ramasundaram, ex-Maharashtra chief secretary Dinesh Kumar Jain, former IRS officer Mahender Singh and Gujarat cadre ex-IAS officer Indrajeet Prasad Gautam have been appointed as non-judicial members of the body. The much-awaited appointments, announced ahead of the general polls has triggered a political controversy as Congress leader Mallikarjun Kharge, a member of the Lokpal selection panel, had boycotted its last meet.